The Laval Rocket and the Binghamton Devils faced off for a second consecutive day at Place Bell to complete the back-to-back weekend series. The Devils were looking for revenge from their 5-2 loss to Laval on Friday night. The Rocket started off the game strong, applying a lot of pressure to their opponents and outshooting them 7-0 before the Devils took their first shot on Michael McNiven, who made his season debut. Charlie Lindgren headed to the Bell Centre to back up Antti Niemi on an emergency callup, as Carey Price was out with the flu. 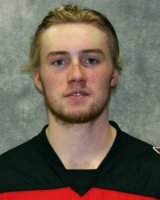 The Devils opened the scoring at the 12:21 mark after Michael McCarron lost a faceoff, which led to a shot from the point by Marian Studenic that McNiven wasn’t able to hold on to. The Devils took control of the puck for the rest of the period as the Rocket’s play got sloppy. Laval dominated possession during the last two periods of the game, however, allowing the Devils to take a total of five shots in the last 40 minutes of the games. 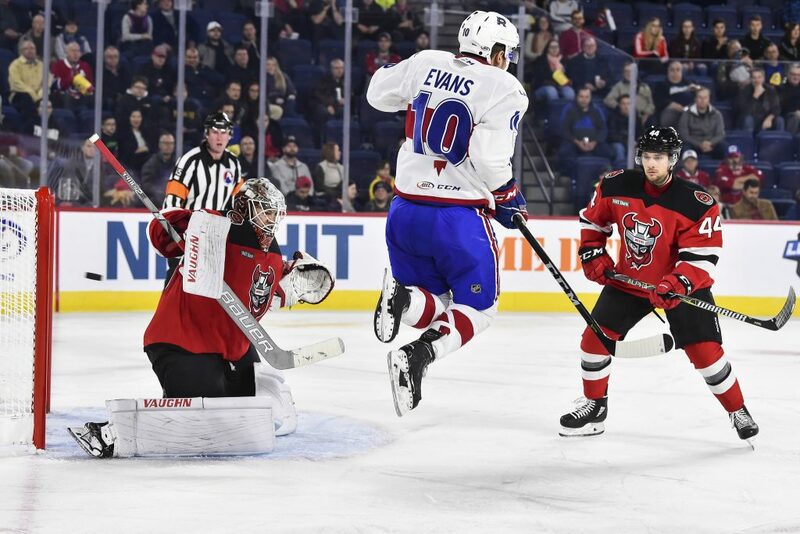 Jake Evans scored his first professional goal and it was a beauty. Evans was all alone in front of the Devils goaltender Mackenzie Blackwood following a pass from Maxim Lamarche and made a nifty move to put the puck in the net. The third period was a continuation of the middle frame as the Rocket controlled possession, but a defensive breakdown allowed the Devils to get the lead. Michael Kapla passed the puck to Nick Lappin from behind the net who then scored his fourth goal of the season. At least four Rocket players were around Lappin, watching him score from the crease. The Devils were opportunistic and stole these two points from the Rocket. Laval wasn’t able to capitalize on their scoring opportunities. 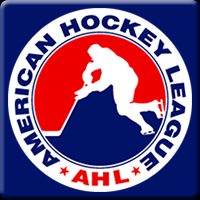 Joel Bouchard and his coaching staff will likely spend some time in the days ahead working on the powerplay, as the Rocket went 0-for-5 with the extra attacker and are 1-for-16 in that category this season. Next, the Rocket welcome the Hartford Wolfpack head into Place Bell on Wednesday night. The Wolfpack won the first matchup of the season against Laval by a score of 3-1.